This lovely free standing home at 29206 Rio Lobo Way, Valencia, CA, 91354 is located in the Tesoro Del Valle neighborhood of the Valencia CA real estate area. 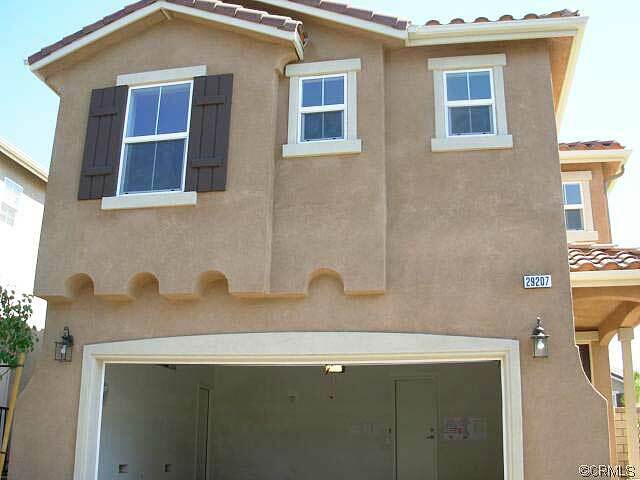 One of the areas of homes for sale Santa Clarita CA. 3 + 3 with 1809 sqft. Canterbury tract. HOA approx. $240 per month and there is Mello Roos. This property is next to a grassy area with only 1 neighboring home. The home is in excellent condition and ready to be sold. Listing courtesy of Roger Wazny, Sireci Group Inc.
Have questions? Please ask and please include the address of the property you are asking about. Schools for this home are Tesoro Del Valle Elementary School, Valencia High School and Rio Norte Junior High School. All excellent schools and one of the reasons many new home owners with children find reason to purchase in Tesoro Del Valle. See other listings in Valencia CA . Need to know the value of your current home? Please ask, I can send you an estimate via email.